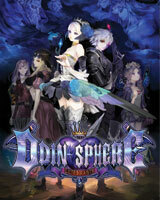 Odin Sphere Leifthrasir | NIS America, Inc. 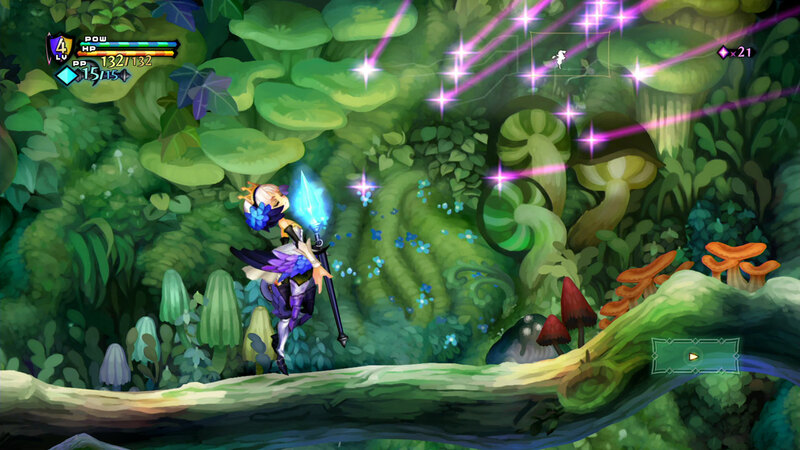 Known for its beautiful, 2D hand-drawn art style, Odin Sphere is recreated in 1080p and 60FPS, making the vivid even more vivid and the beautiful more beautiful. 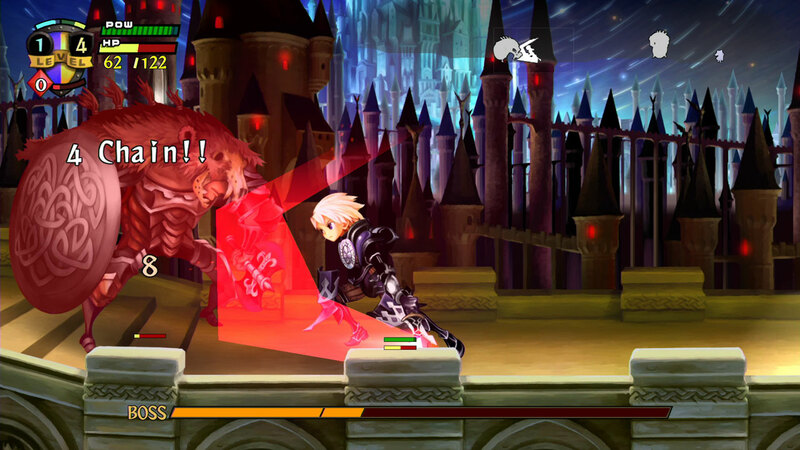 The controls and mechanics refined in Dragon's Crown have been fine-tuned and carried over to Odin Sphere Leifthrasir. 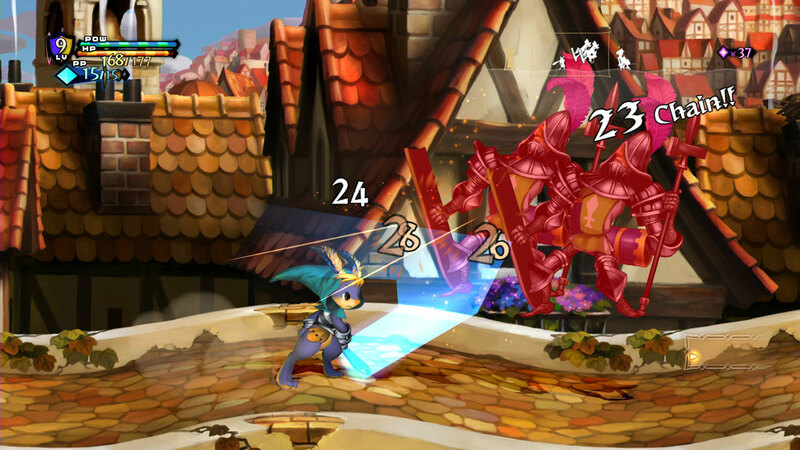 New moves give the gameplay more fluidity and make the game feel better than ever before. All-new skill trees and an easy-to-use inventory system further refresh the experience. 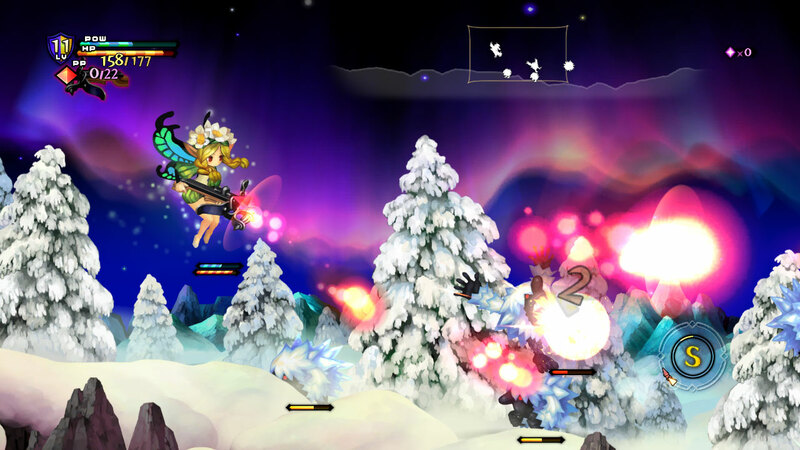 Extra stages have been added, expanding the world of Odin Sphere. 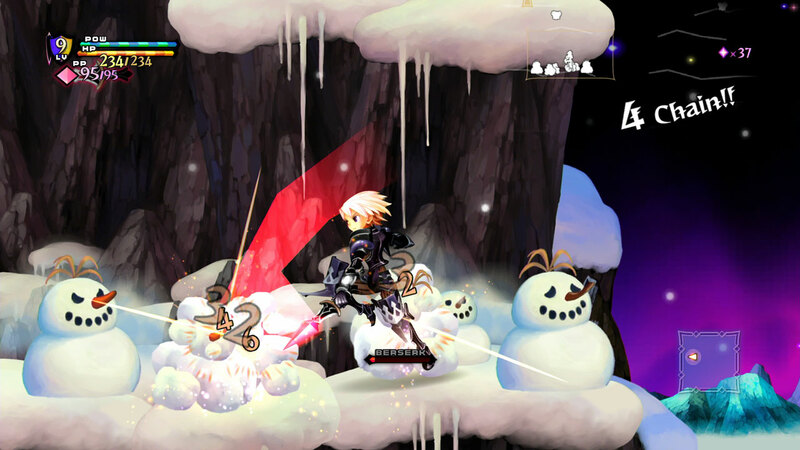 More than just gorgeous locales to be visited, new stages means new enemies to challenge! 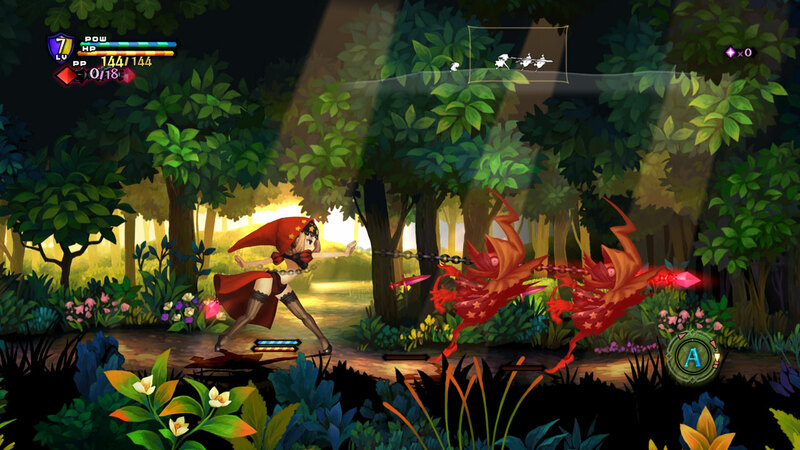 Those who prefer the battle gameplay of the original Odin Sphere need not fret, as the classic gameplay will remain an option--without sacrificing the upgraded high-definition graphics. Enjoy the original Japanese voices plus English voices and text. ©ATLUS ©SEGA All rights reserved. Published by NIS America, Inc.